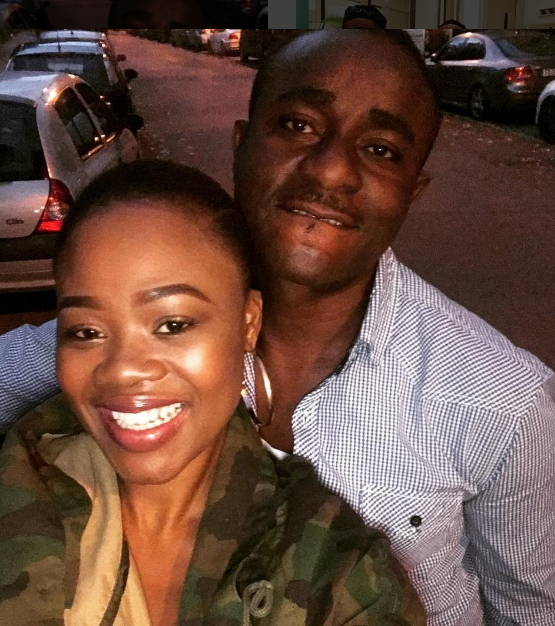 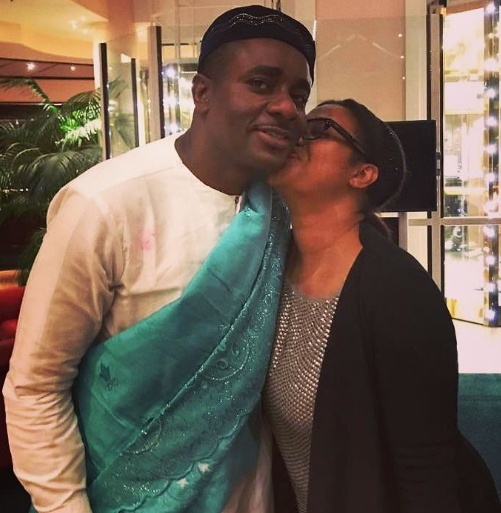 Nollywood actor, Emeka Ike who's currently in Frankfurt Germany to receive an award of excellence shared photos of himself and that of a beautiful lady whose name he didn't disclose. 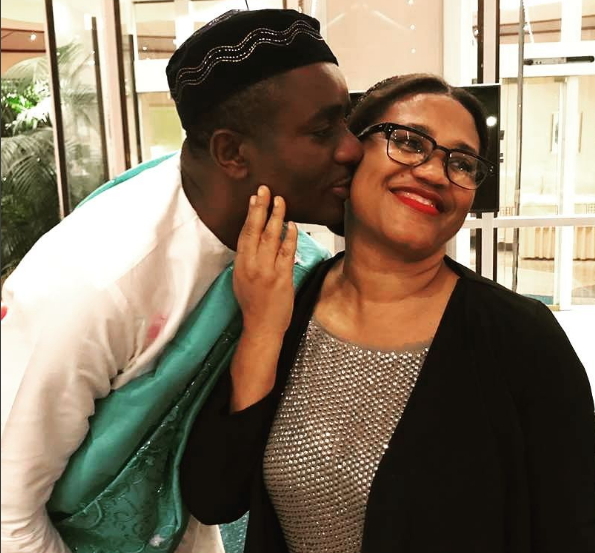 Though the actor said the romantic photos he took with the unidentified lady is just for fun, fans are of the opinion that the single father of four has found love. 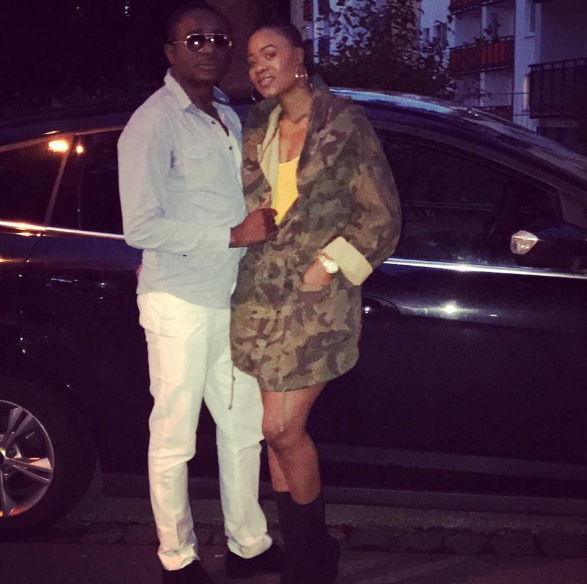 Check out Mr Emeka and the beautiful lady and other photos he took in Frankfurt below.